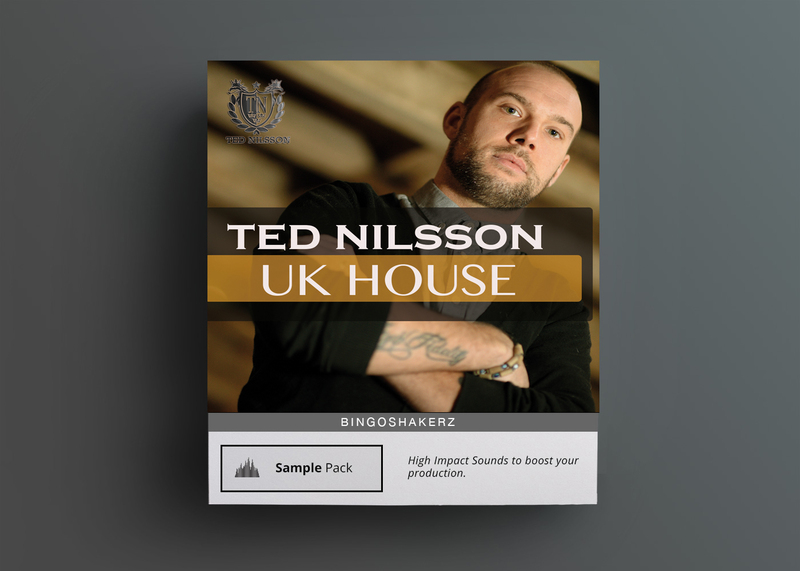 UK House by Ted Nilsson (Spinnin, Hed Kendi, Stricly Rhythm) contains some of the finest Uk & Deep House sounds on the market. 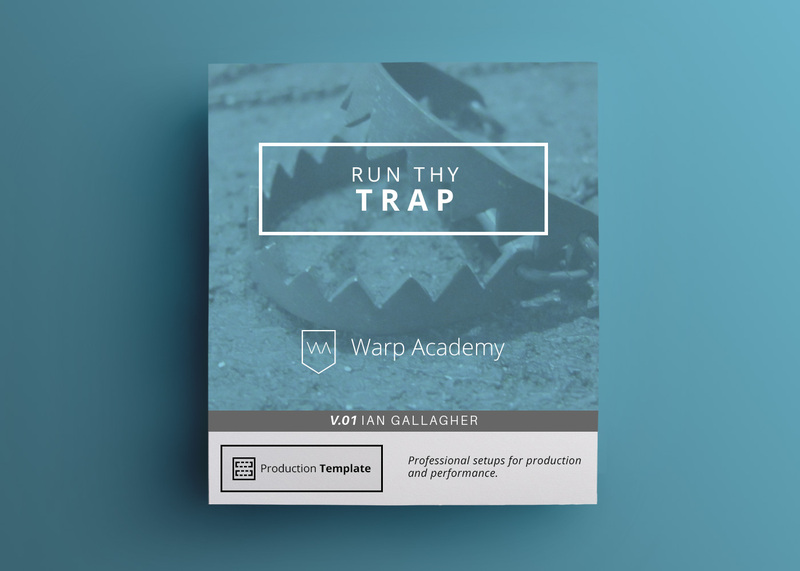 350+ MB sample pack packed with Deep & Garage House basslines, rolling funky drum loops, analog inspired synths & old-school house piano riffs, tribal-infused percussion loops, FX and last but not least – MIDI loops. 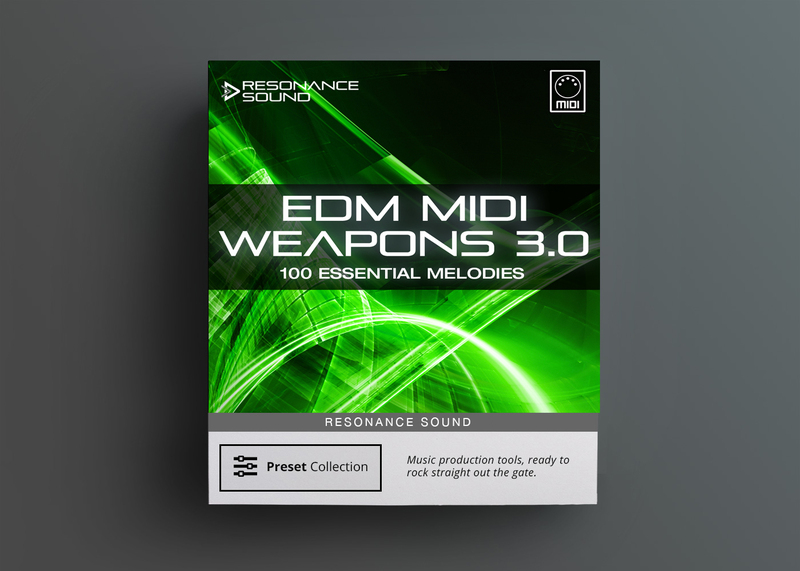 UK House by Ted Nilsson (Spinnin, Hed Kendi, Strictly Rhythm) contains some of the finest Uk & Deep House sounds on the market. 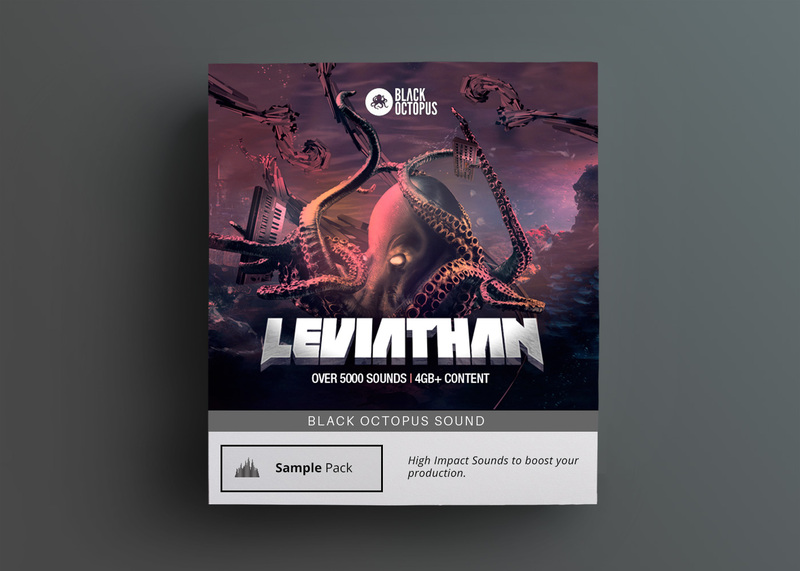 350+ MB sample pack packed with Deep & Garage House basslines, rolling funky drum loops, analog inspired synths & old-school house piano riffs, tribal-infused percussion loops, FX and last but not least – MIDI loops. 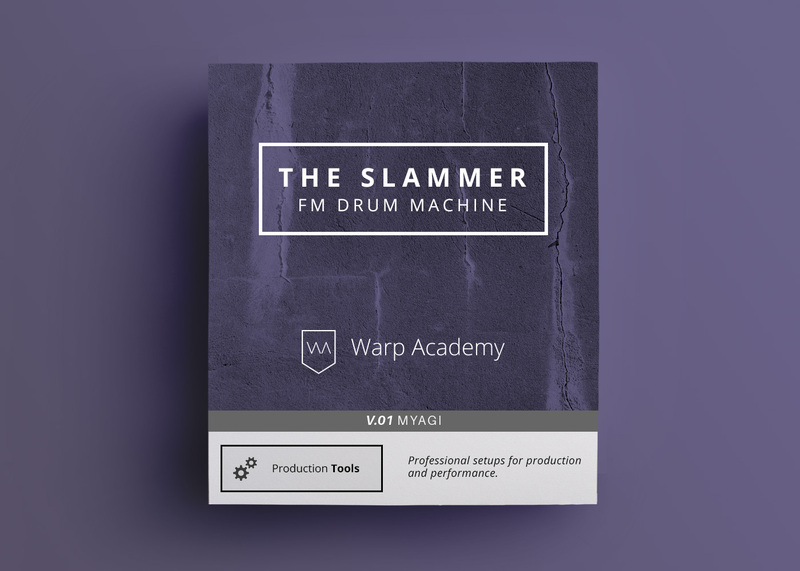 Swedish born Ted Nilsson needs no introduction, with the releases on Spinnin, Hed Kendi, Starlight, Stricly Rhythm, Loudbit and audio engineering diploma at prestigious SAE Institute in London – Ted Nilsson’s productions are sky-rising. Ted has a remixes done for such artists as Robin S., Stonebridge, Boy George, Stefano Noferini , Dada, Migrants just to name a few. Along side his succesfull productions 2014 Ibiza Summer season sees Ted taking the Wednesday Residency in the Global Room at Pacha, Ibiza as well as performances in Amnesia’s Mainroom for “Together”.